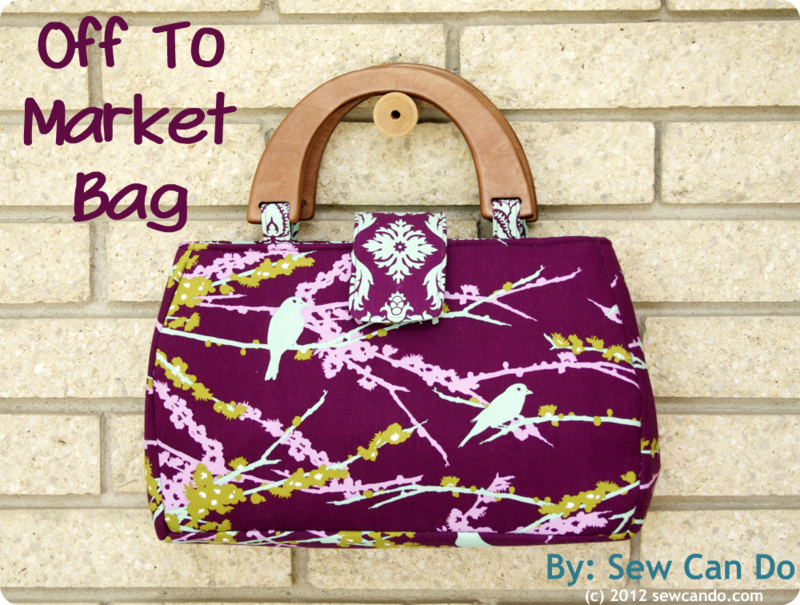 I've got double the goodies for you today - a brand new tutorial and a fabric giveaway to go with it. Check out these adorable Baking Bunnies prints & matching solids from Timeless Treasures. 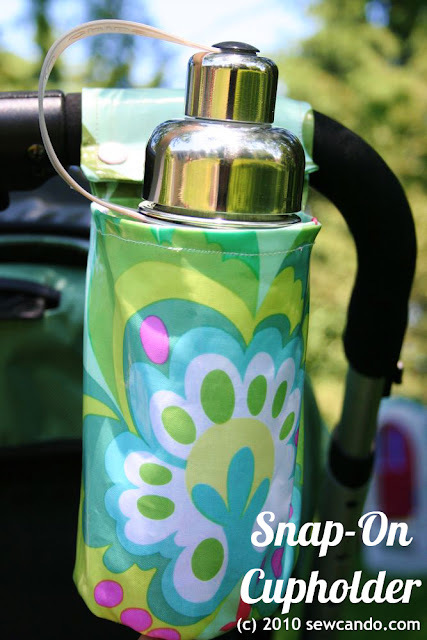 They have such fabulous spring colors and designs. 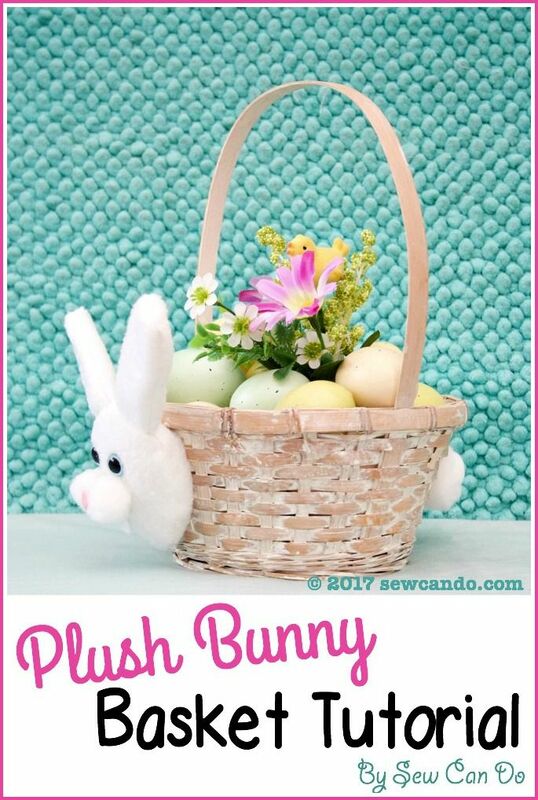 And just in time for Easter with those cute bunnies! 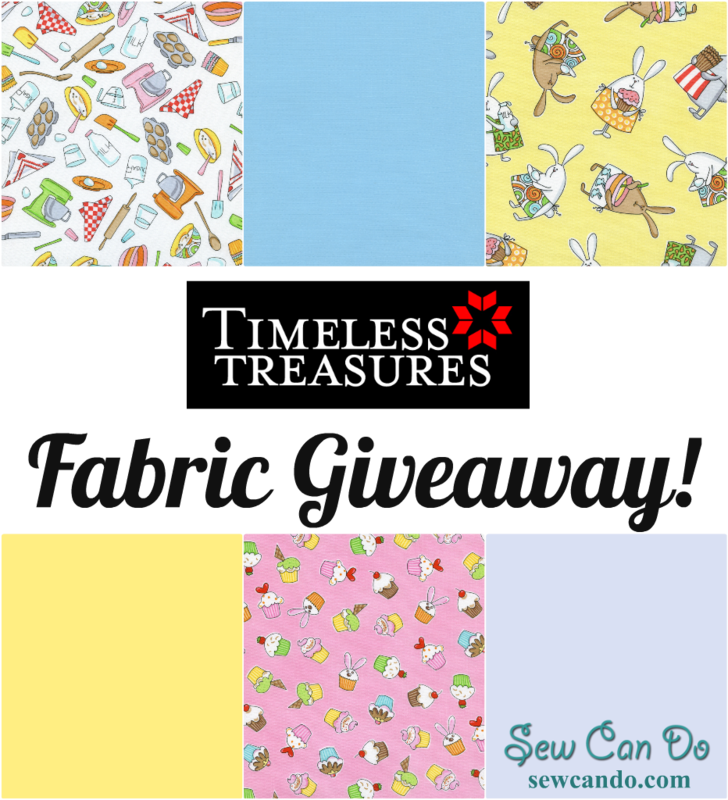 I'm going to show how to make them into my retro-style, double look, Two Sweet Reversible Apron AND give you a chance to win all these fabrics for yourself!! 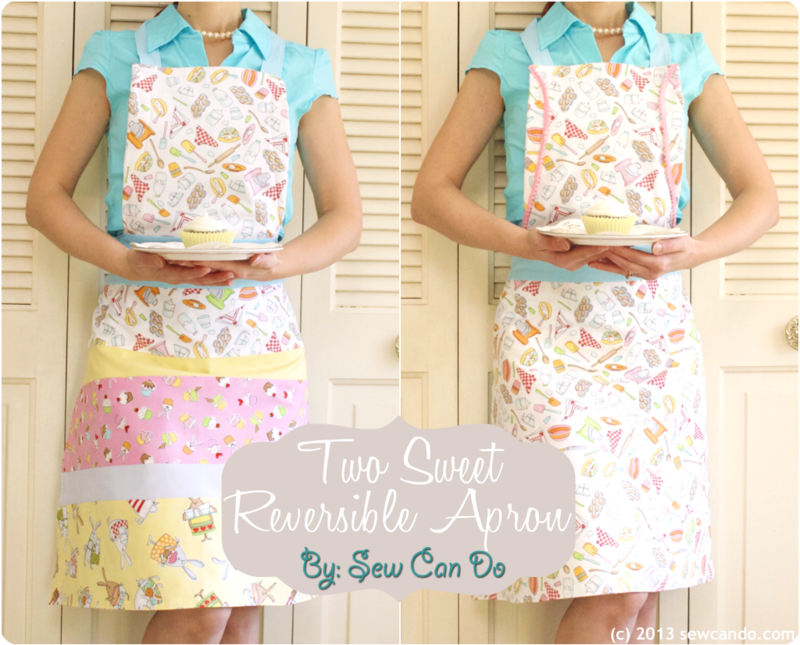 Let's start with how to make the Two Sweet Reversible Apron and then onto the giveaway! From the Breeze cut (2 sash) 4 inch high by 44 inch wide, (2 waistband) 4 inch high by 22 inch wide and (1 neckband) 3 inch high by 21 inch wide pieces. From Cooking Utensils, cut (1) 19 inch high by 44 inch wide rectangle and (2) rectangles 12 inches high by 11 inches wide for the top portions. 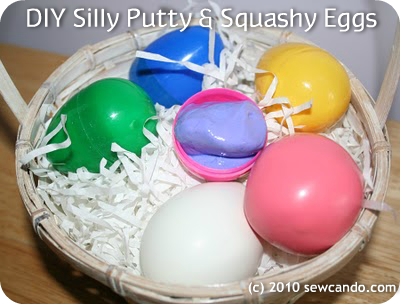 For the top pieces, round off the top corners and sides using a plate or bowl. Stitch together all the strips lengthwise with a 1/2 inch seam allowance. 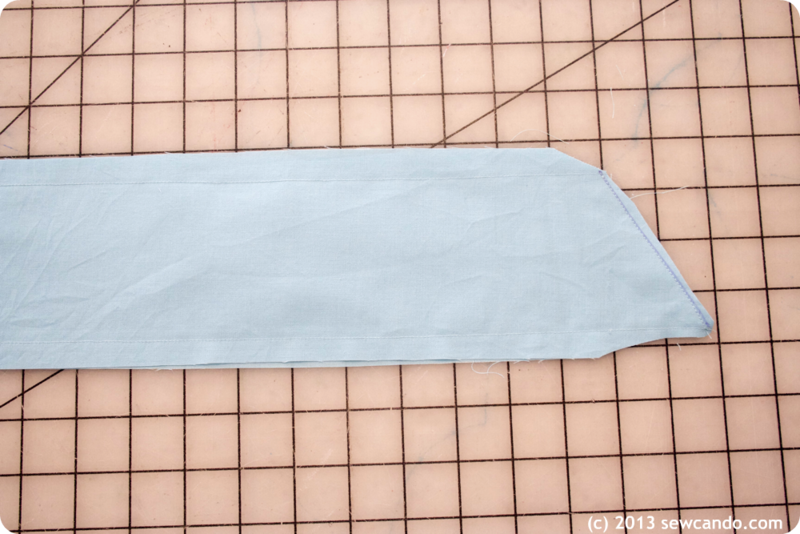 Add the waistband strip at the top and then the top portion above that. Press down the seams. 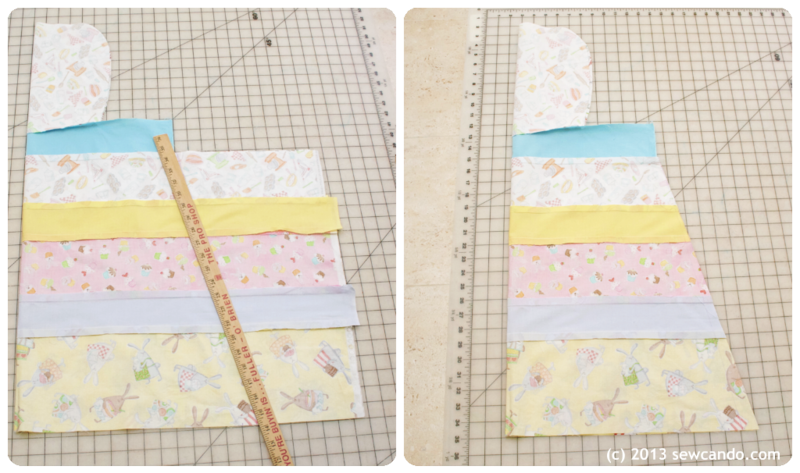 Fold in half and use a yardstick to create the angle sides (basically make the bottom edge 5 inches wider than the waistband) and cut. 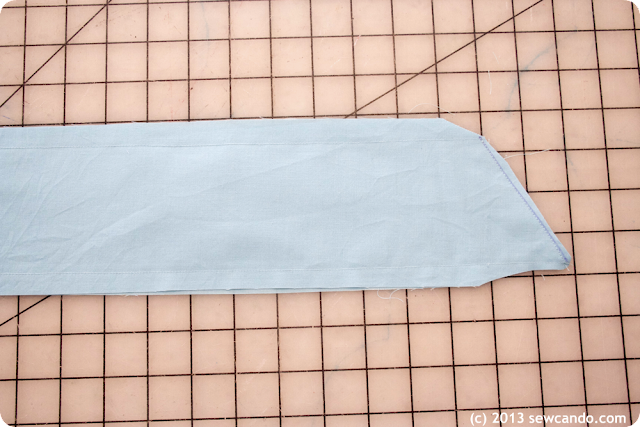 Carefully clip into it at the corners where the meets the apron top and then flip them up like this. Do the same on the other apron. 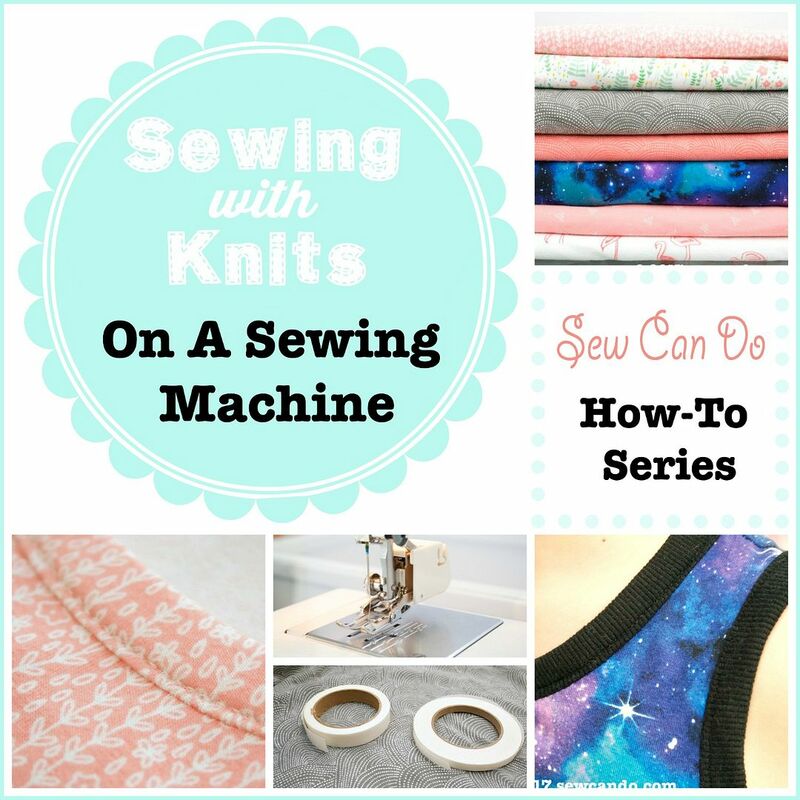 This creates a seam allowance to sew the two sides together and to avoid catching the sash ties in it while being sewn together. 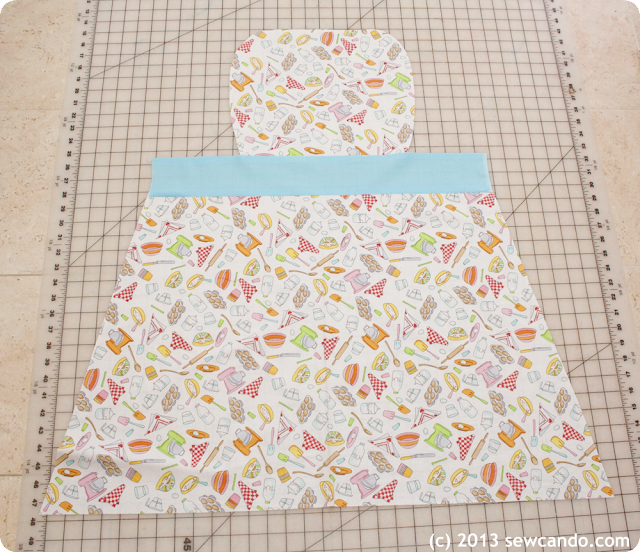 Pin the two apron sides together (right sides facing) all the way around. Make sure the sash ties are tucked inside so they won't get caught while sewing around the edges. Stitch together, leaving a 2 inch gap at the bottom for turning. Trim around seam allowance, clipping curves and corners and turn right side out. Press, topstitch to close gap and give a nice finish. I made my top portion a little too wide & curvy, so I folded the edges inward on one side and stitched them down and sewed some mini pom pom trim over the seams. I actually like this look even better and it adds a little more interest to that side. 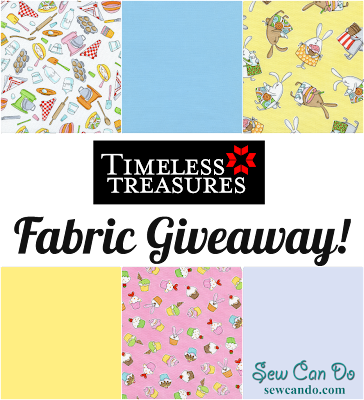 Now how about winning these fabrics to make your very own? 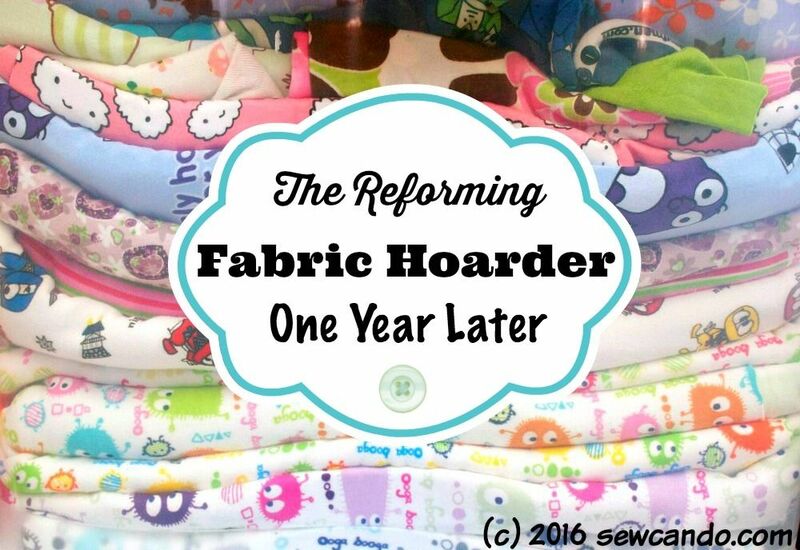 That's 2 1/2 total yards of lovely springtime fabrics! Caprice by Chong-a Hwang - I love blue and white! I just love the black and yellow in Taxi by Alice Kennedy. Just beautiful. I love the bright and stunning design of Fiesta!! I love the illuminations collection. This is totally cute and very easy to follow. Great job! Thanks so much Mariela! I wanted to make something easy but fun - good luck in the giveaway!! 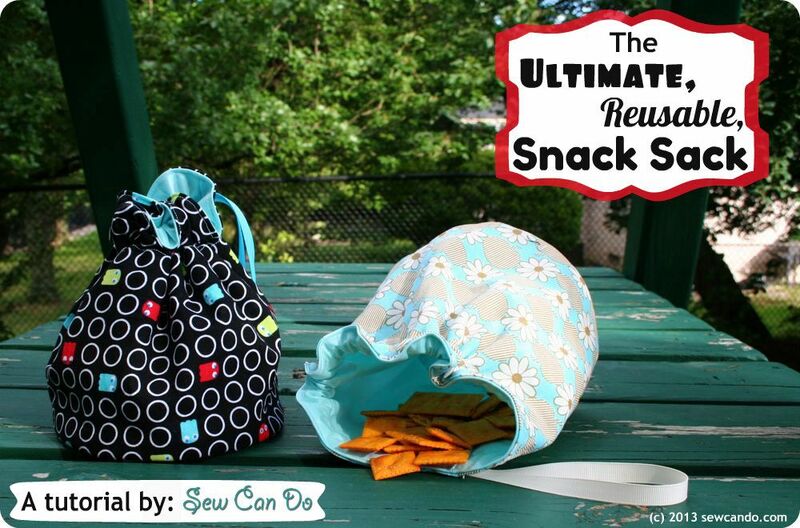 My favorite fabric collection is Got the Munchies? 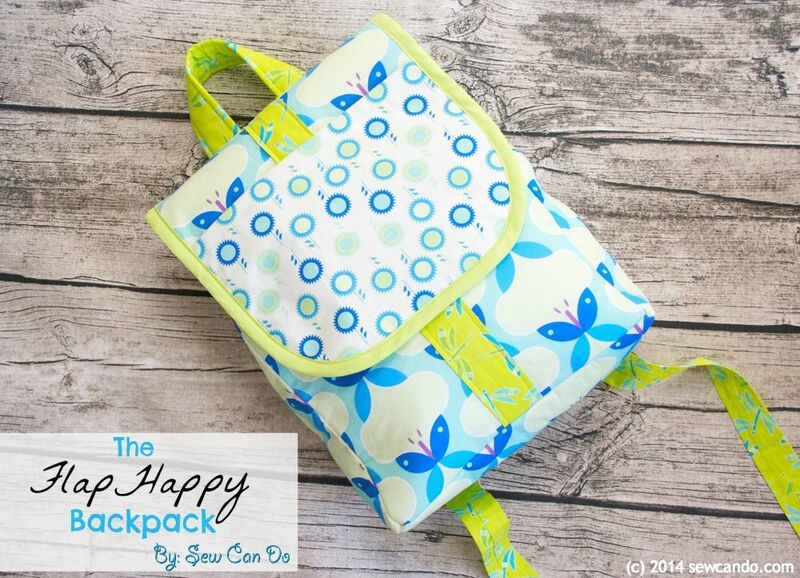 I'm loving the Rock the Flock collection. So cute! Oh I like the cooking utensils fabric in any color and the apron pattern. 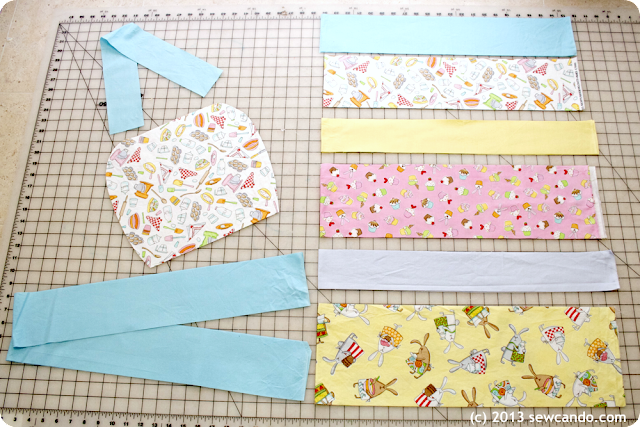 What a fun spring apron pattern! This is so cute. The fabric and the apron are perfect together. 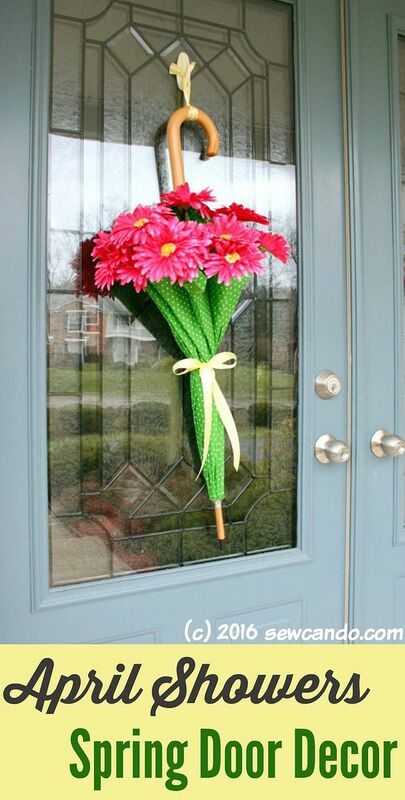 This will make the perfect wedding gift!! 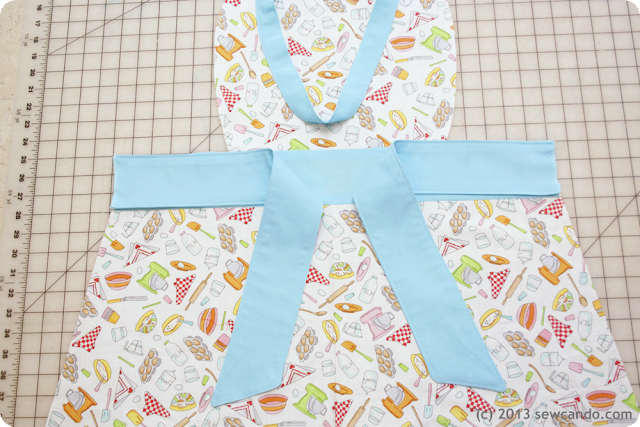 The apron is really cute, and I love the fabrics. Thanks! I like Charlotte Blue and Charlotte Spa and Essex. The apron is adorable. I totally love aprons of any kind. I think the Norman Rockwell prints are fun! What a fun little apron! Thanks so much for the wonderful tutorial. 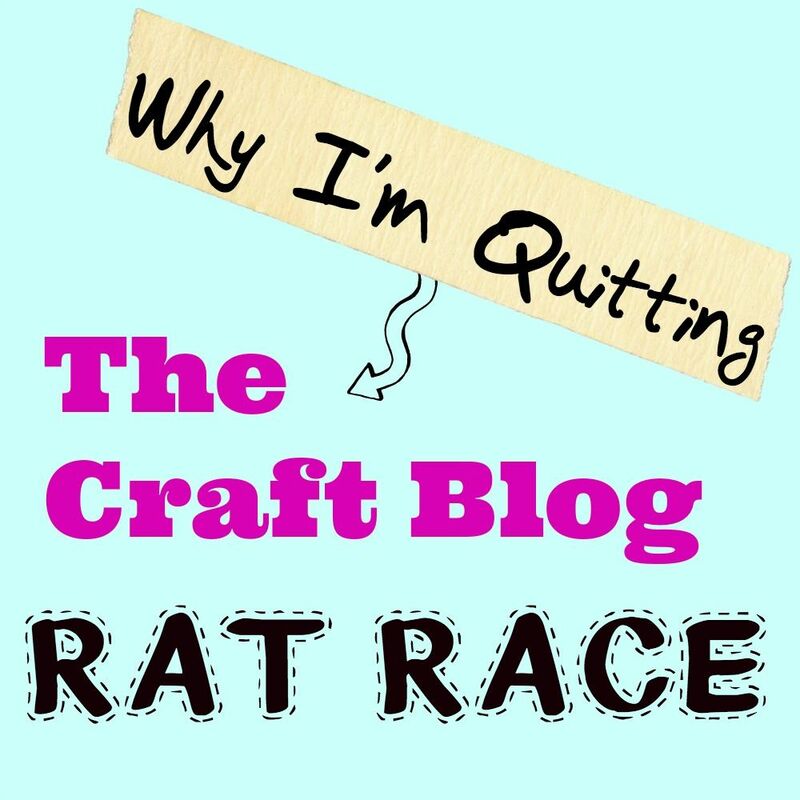 I'll be pinning! Geek chick is kind of cool. 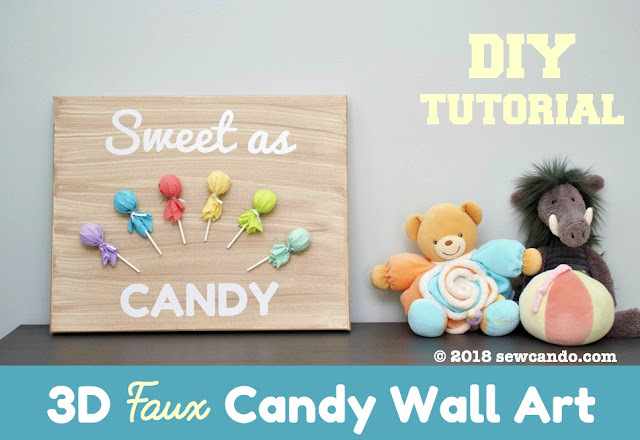 Love this tutorial...would make great gifts for the ladies in my family. 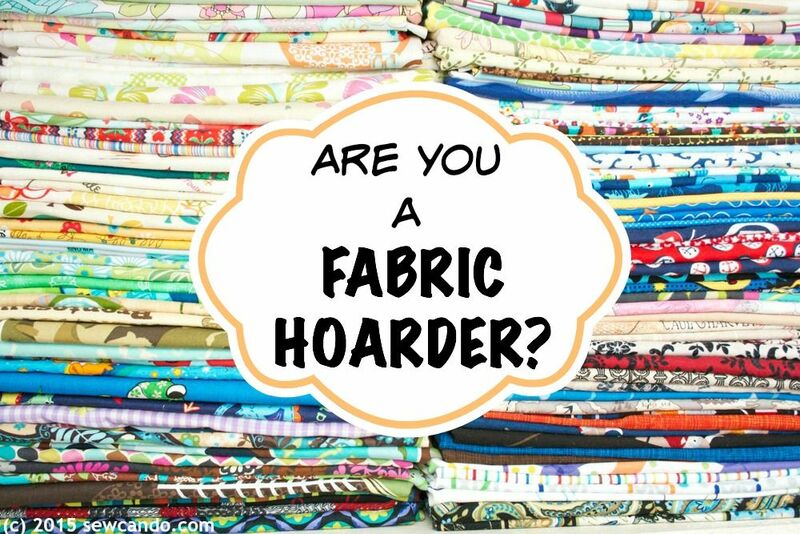 So many nice fabrics to choose from too! TOssed cats is the best! How adorable! 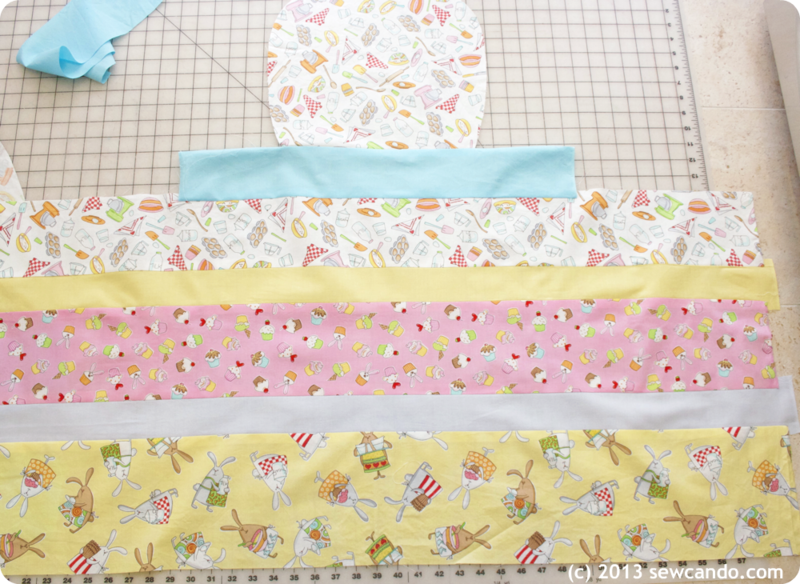 I would love to win these fabrics and use them to make the apron for a friend. 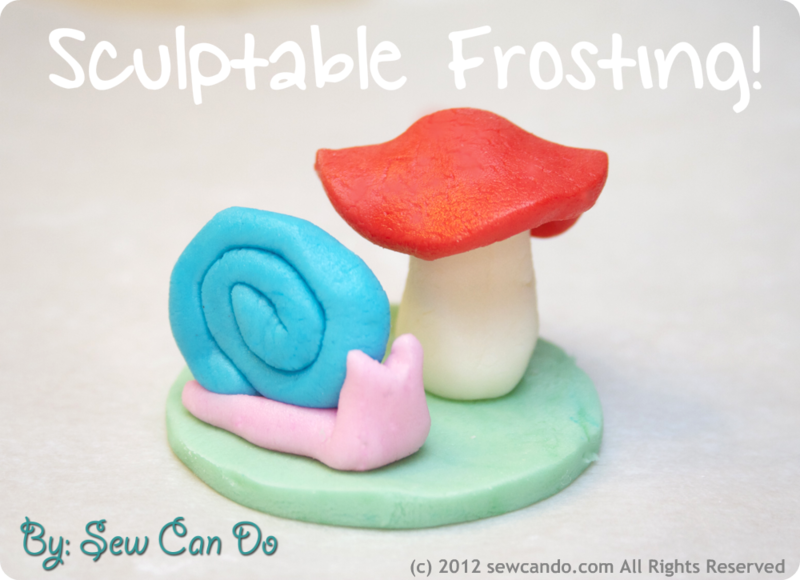 She recently graduated from chef school and this would be a real colorful treat for her!! 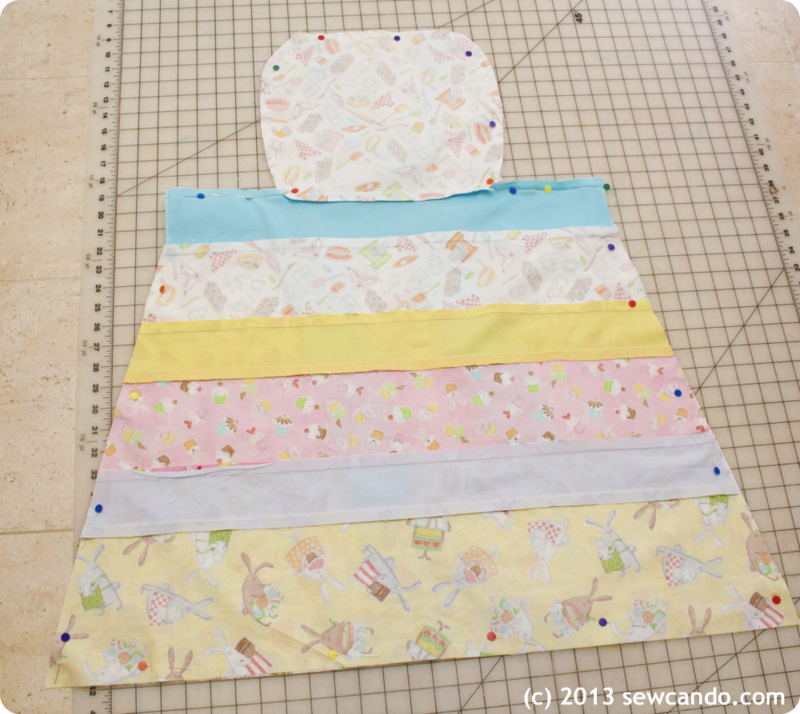 This apron is So Springy!! I LOVE it!! We are starting a link up party on Thursdays (today:), and we would love for you to join us with this post and/or any others you would like to include. We are at allthingswithpurpose.com. Hope to see you there!! 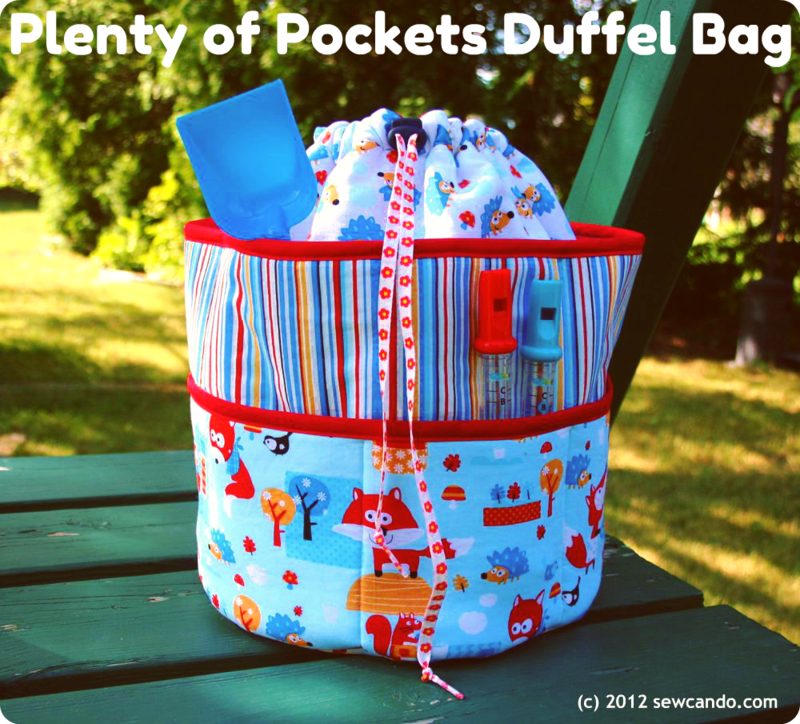 These fabrics are adorable! I've been wanting to do an apron project, and this would be just the thing to get me started. So cute! Thanks for the tutorial--I love aprons and this fabric is just adorable. I really like Charlotte spa... Your apron is really cute! I love the Matilda collection. 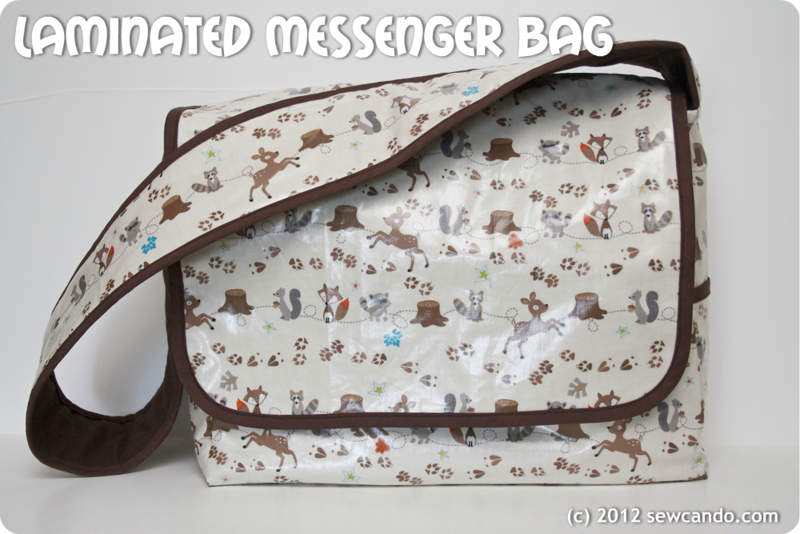 They would make fun bags. My favorite collection is Matilda. Thanks for the chance! I really like the Cats and Dogs collection! the menswear collection is my favorite! i love the collection that you have showing above. i am already a follower on google. 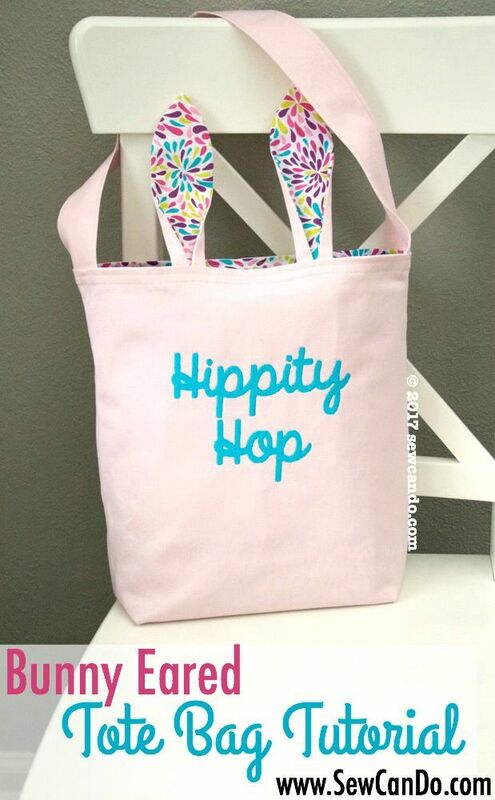 Cute apron! 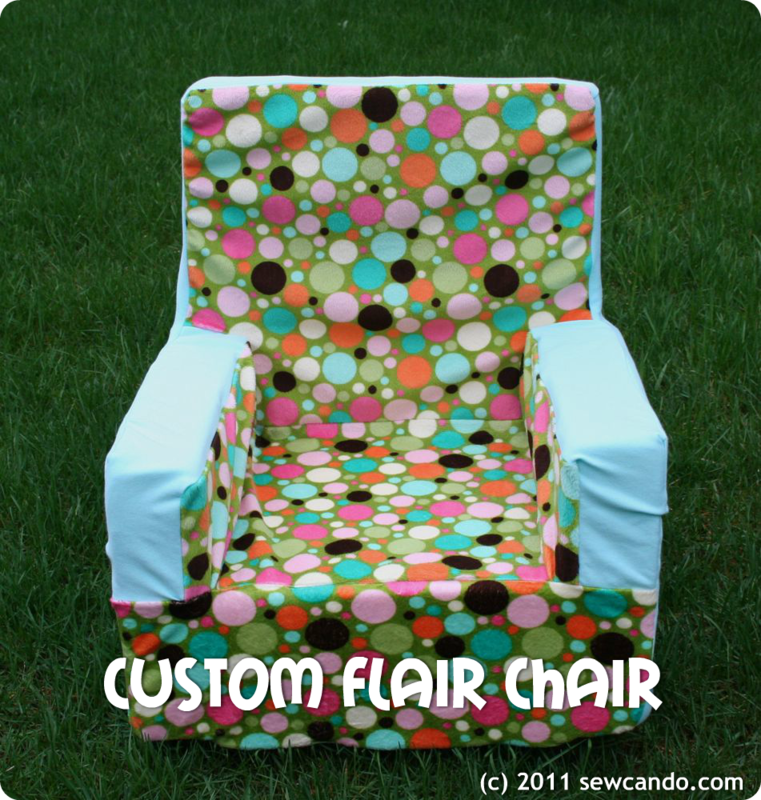 I have wanted to make myself one for a while now. 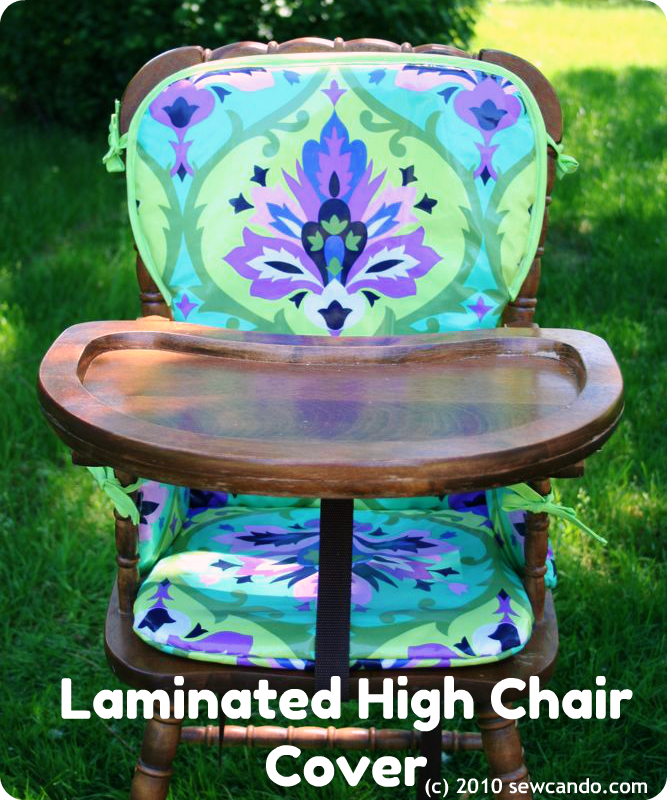 And I love that this one is reversible! Cheryl, you are just brilliant!! That is the cutest apron! 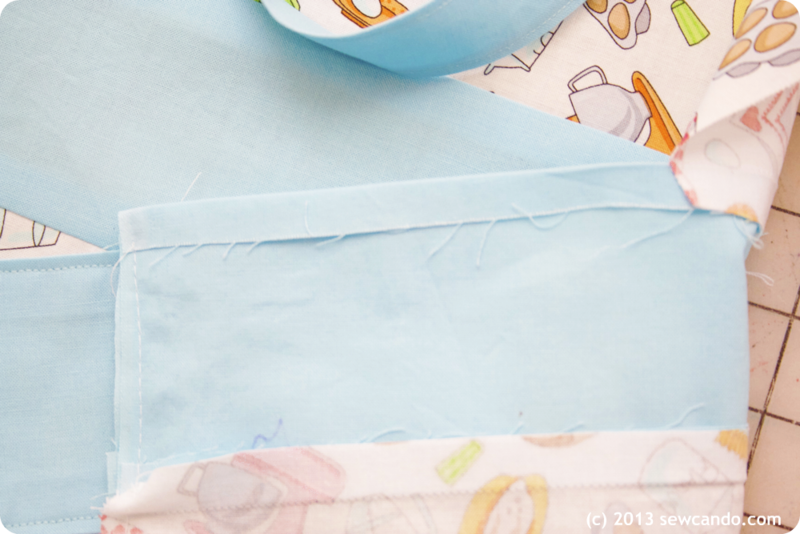 Please don't add my name to the fabric drawing, I'd rather someone who wants to make that apron win it, but I love the wonderful tutorial for making it! I actually read it all...yes I do that..like recipes...you know that's fun!! 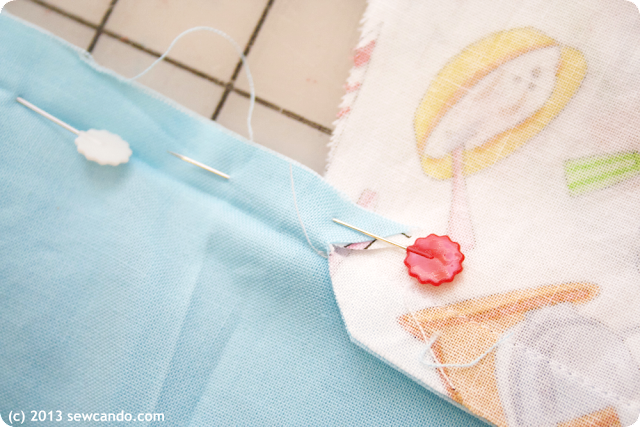 The clipped piece that attaches the blue tie to the top piece is such a great tidbit of info..I'm sure I can use it for other projects where I try to add a long and a short piece together! Thanks so much for sharing your brilliant apron with us for the party! 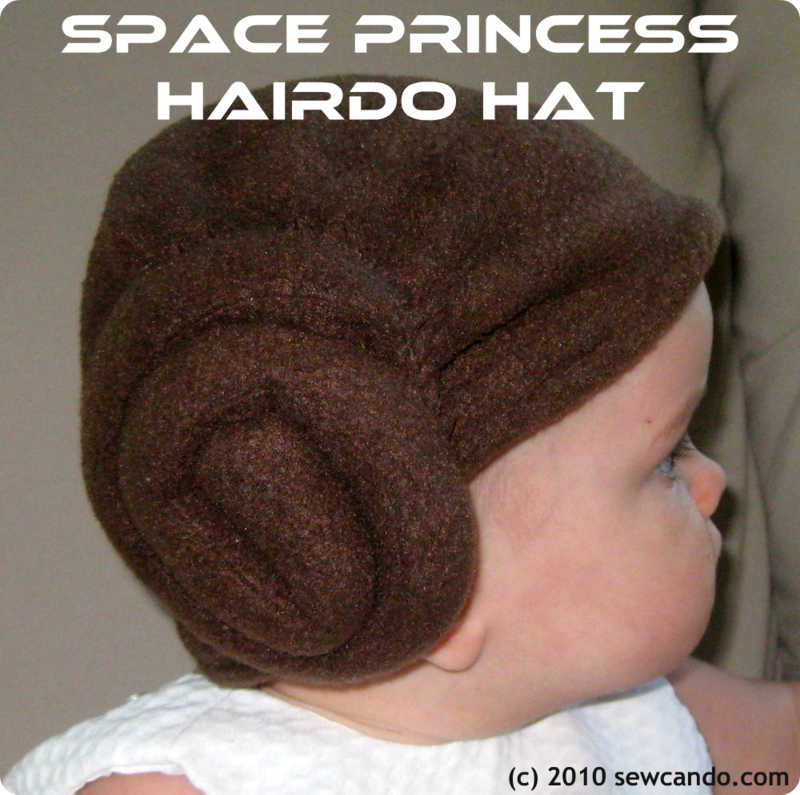 I love ALL of Geek Chic! Totally my type of fabric! 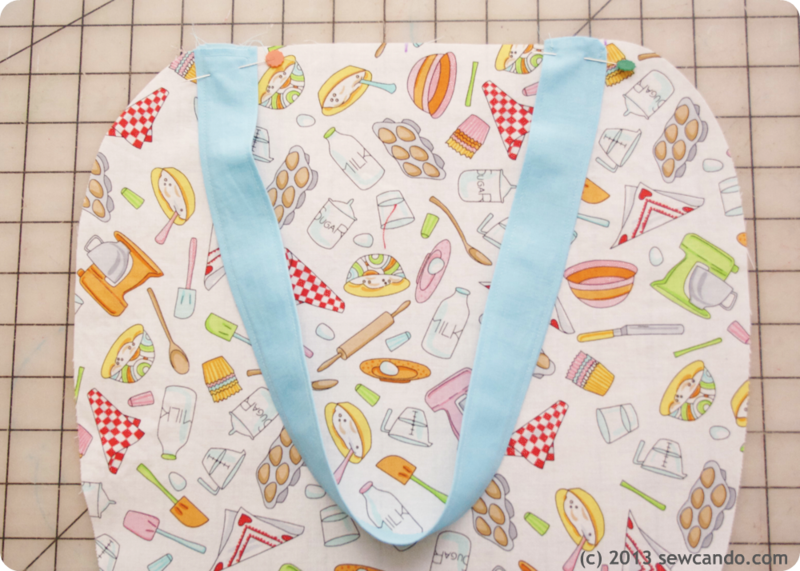 Such a lovely apron, Cheryl!Thanks for sharing the great tutorial! 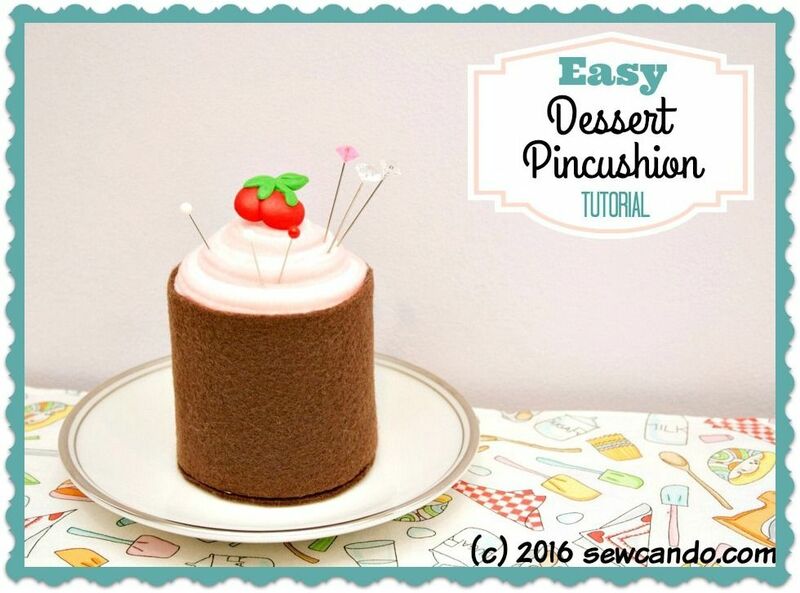 I love Desserts by Wendy Bentley so adorable! The apron is so cute, thanks for a great giveaway! The design and fabrics in this apron are really pretty. Makes me want to bake cupcakes! I also love the April in Paris fabric at TT. That makes me want to take a trip to France!!!!! Probably the geek chic, because I am definitely one myself! I love Back to School! That is a great collection and as a teacher I think I need a quilt made out of this to hang in my classroom, or to use in the reading corner. 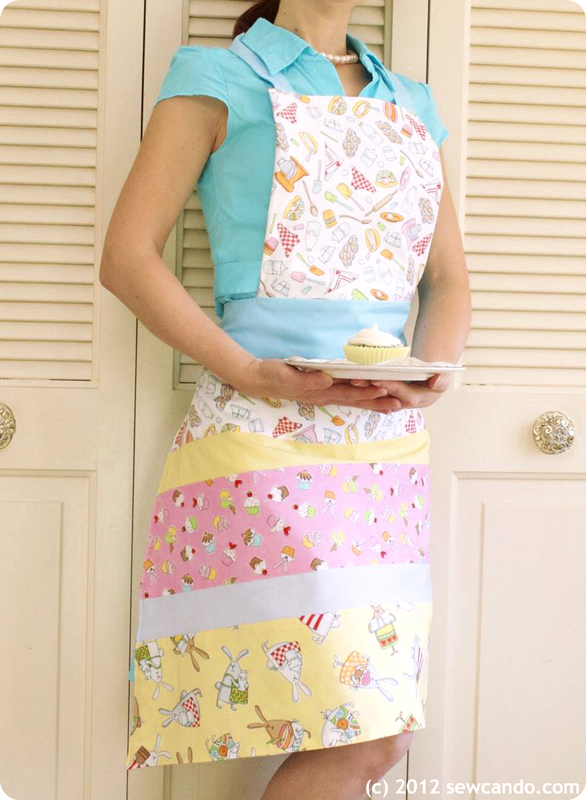 I love that apron! I was just thinking that I need a good apron, so this might be just the project for me. I like the Matilda collection! Thank you for hosting your party. I have posted my Easter Dress. Somehow I ended up here for the giveaway. 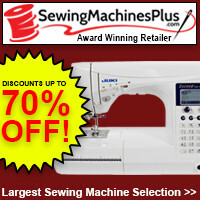 Thank you for keeping people sewing with all your ideas. 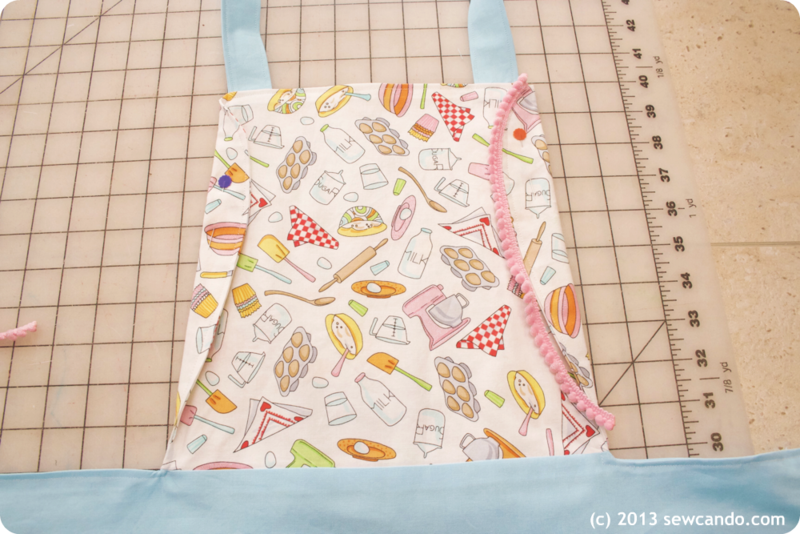 Your apron was featured at this week's Off the Hook! 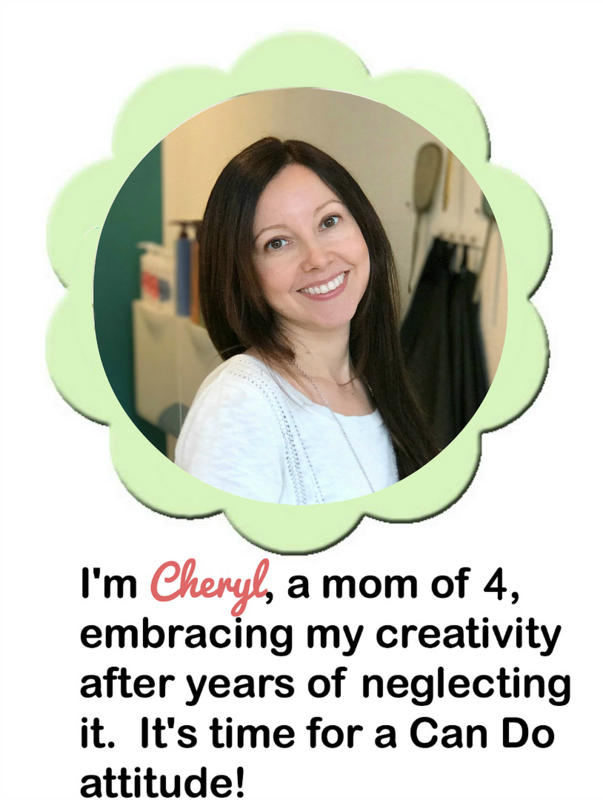 Thanks so much for linking up. I love Back To School and Dat in the Park. Thanks! 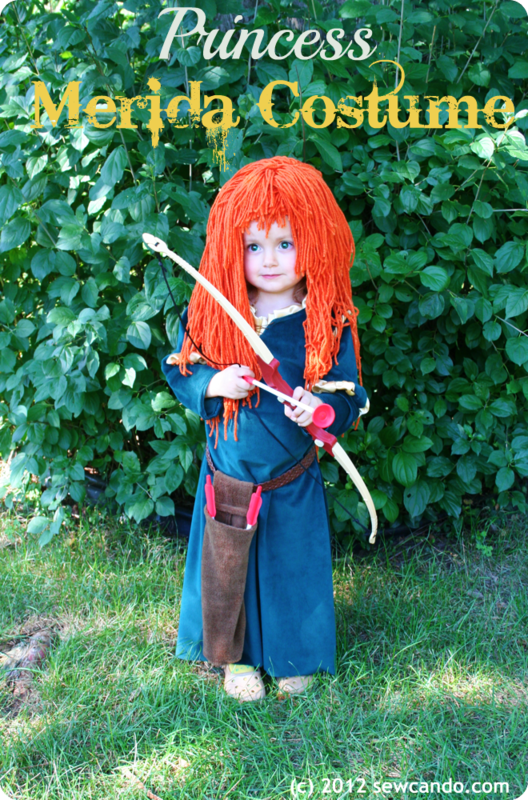 :) Great tute too! Patriotic!!!! omg they have a huge selection! Tonga Mocha Kiss has to be my hands down favorite! What a beautiful collection of fabric. The ziggy collection is cute!! Such a great giveaway!! Thanks for the chance!! 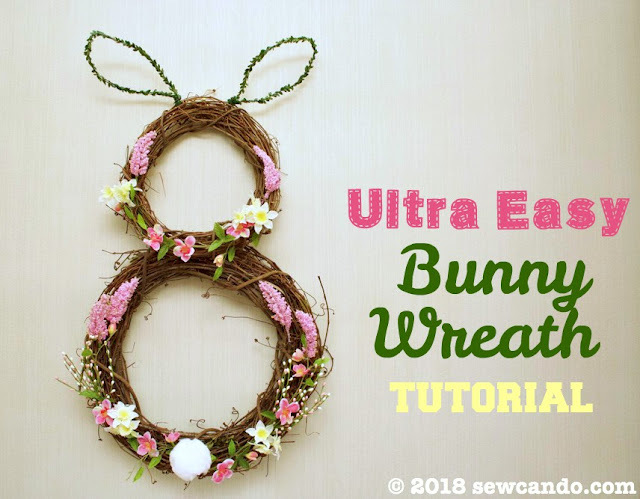 Totally beautiful and such a great tutorial! 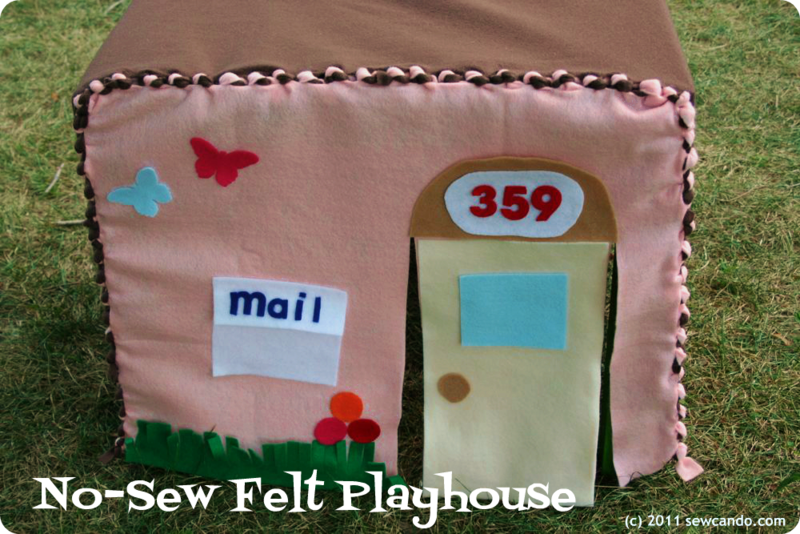 Thank you for sharing this in our Crafty Showcase! We love that you share with us. 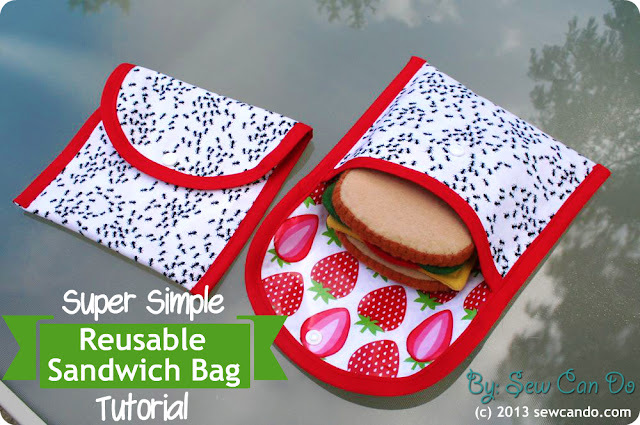 Your projects are inspiring! This is such a cute apron!!! 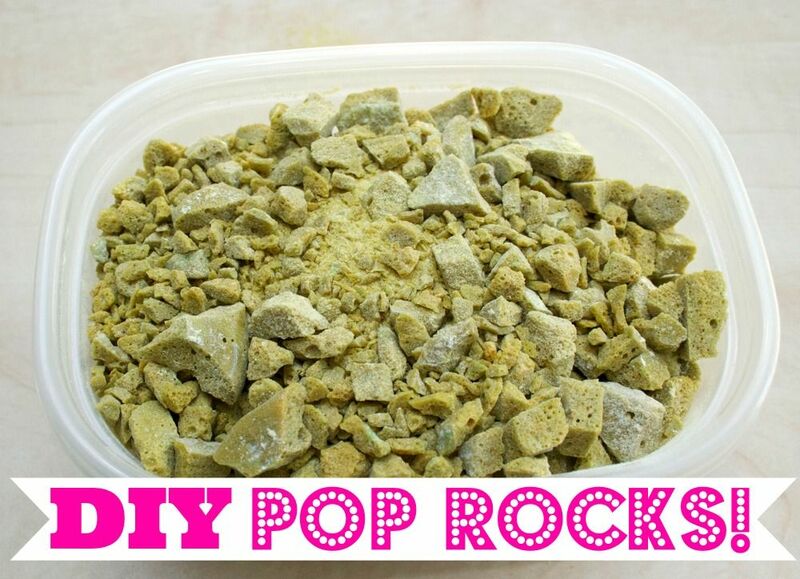 Thanks for linking up this post to The Best Blog Recipe’s Weekend re-Treat #7! 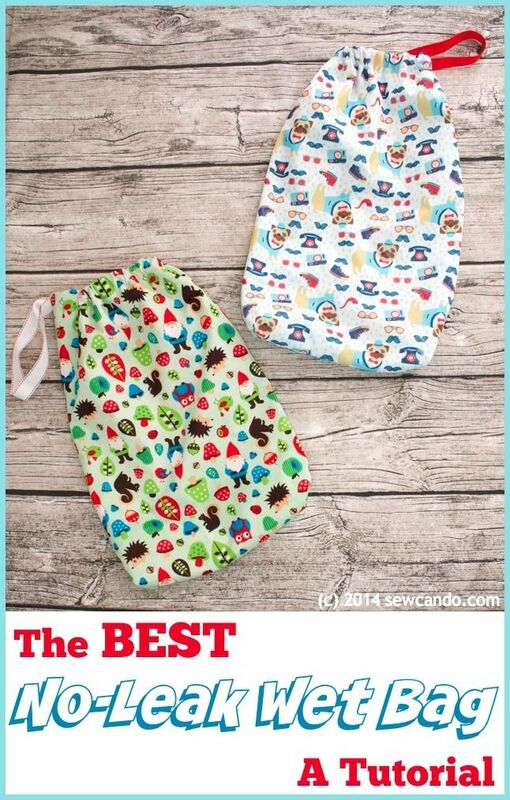 You can't have too many aprons. Trust me.